Mark this date in your diary, May 28th. It's your Nan's birthday? Who cares, this is also the date that new DLC is coming to everyone's favorite flaky city building game SimCity. 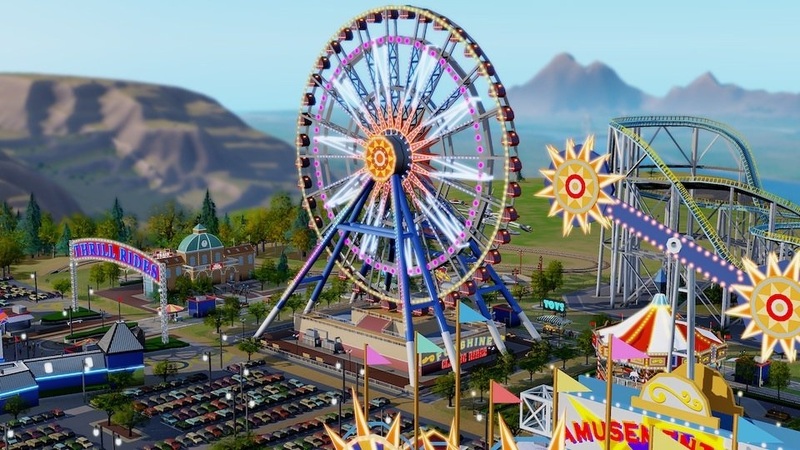 Mayors can now design and build an amusement park in their city that will increase tourism and create jobs.